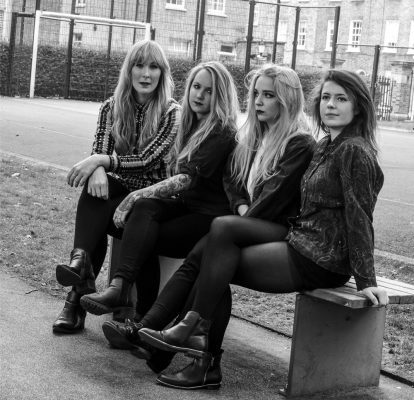 THE FRANKLYS UNVEIL NEW VIDEO! Fast-rising garage rockers THE FRANKLYS have unveiled a brand new video as they head out on tour with AIRBOURNE. Get there early to catch them on the following dates…. ‹ THE HANOI ROCKS STORY: READ BY CHRISTMAS!